We, Sunnyvale Natural Hair Color, provide 100% natural hair color products. Main products are Henna powder and Indigo powder. 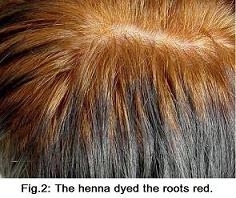 The henna / indigo special process can make your hair glossy, sleek and black. 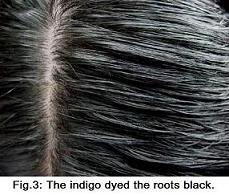 Indigo is a plant that has a dark blue dye molecule and works in a mildly base mix. If you use indigo over henna, you’ll get beautiful black results! After the processing, your hair will looks bouncy, straight and thick without any oily built-up and dandruff. The dye will have lingering effects in your hair and the highlights will be quite different. There is no PPD in these mixes, no ammonia, no peroxide, nothing but pure high quality powdered dried plant leaves, water and lemon juices. Sunnyvale natural hair color not only can dye the white hair, but also protect the hair and keep the hair shining, these colors are permanent. Unlike other suppliers we do not pack these with other ingredients. No coffee, cocoa butter wild herbs from Bora Bora etc. Our product is 100% pure and natural! The finely ground Indigo and henna Powder is the sifted in two – three layered process (sifting). It’s available in air tight multi layered laminated aluminium pouches of 100 grams.